This listing is for one (1) pair of hand painted wooden earrings of Africa's silhouette. Select the color/design you'd like upon checkout. If you do not see a color you like, please send a request to the shop... we love custom orders! 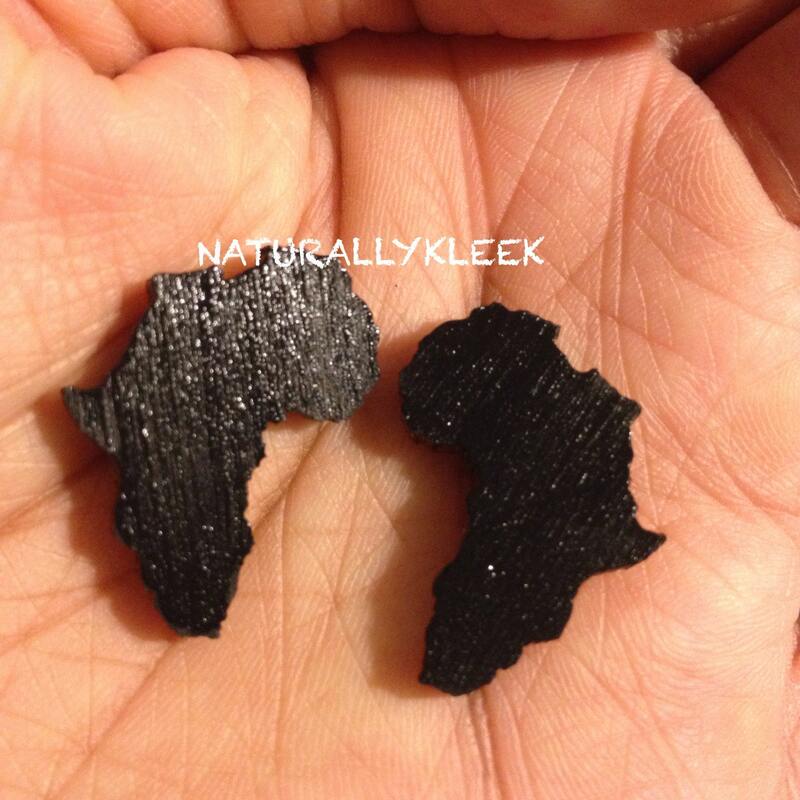 Miniature Africa Earrings - Available in various colors.